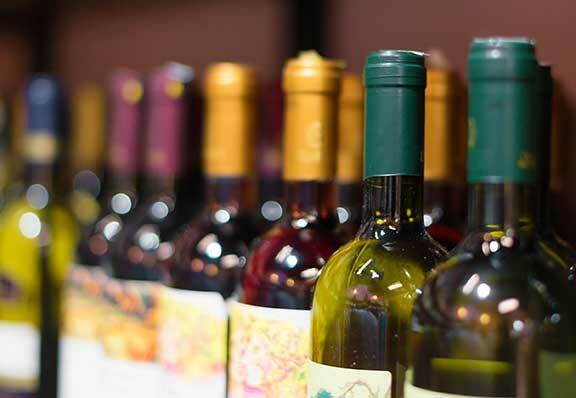 Wine Shops - Ambit Technologies, Inc.
An Ambit point of sale system gives your wine store the ability to control inventory, create customer loyalty and sell merchandise in different units. You'll instantly improve the bottom line of your business with an Ambit wine point of sale system. 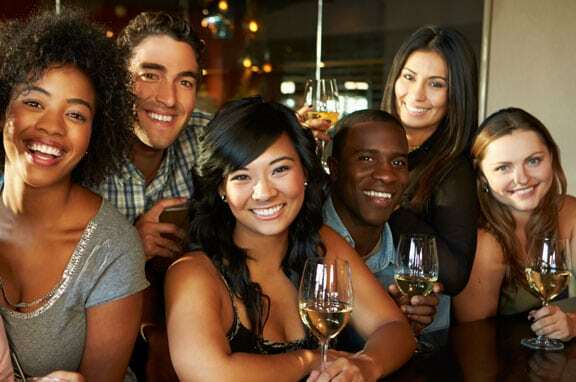 Wine bars often also serve food, which can make it more difficult to keep track of alcohol levels and prevent theft or shrinkage. Owners can't keep track of every drink on every table. Keep your employees from taking cases home or giving their friends a free round of drinks. Inventory count and employee performance reports can help to explain cash drawer shortages, shrinkage and theft. 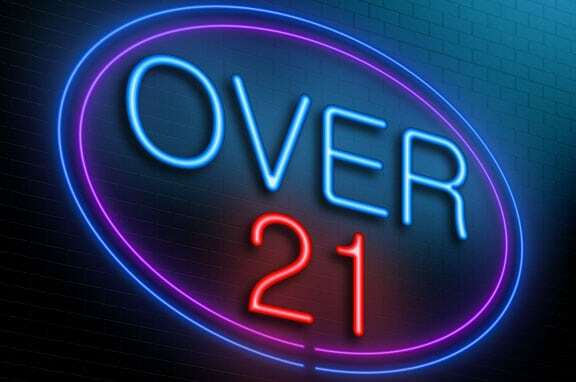 Underage drinking poses a serious risk to your establishment, potentially leading to fines or lawsuits. The Ambit POS system offers an integrated scanner that validates IDs and Driver's Licenses from every state. Verifying the age of your customers allows you to safeguard your establishment. 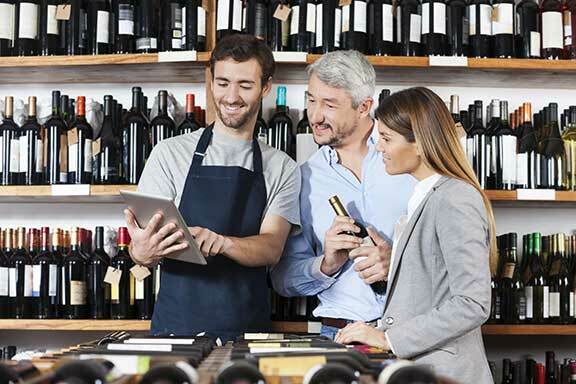 Ambit offers advanced tab management for your wine POS system. Customers that choose to sit at the bar can easily open one or several tabs among their friends, repeating rounds at their convenience. Bartenders can easily manage several tabs at once, add another round of drinks to a tab in seconds and process payments quickly. This allows customers get their drinks quickly increasing the average ticket size. 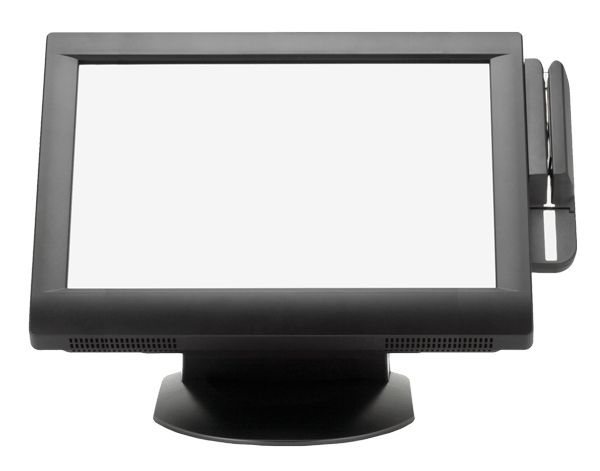 Mobile POS from Ambit allows servers to make sales in outdoor seating areas so that patrons can enjoy a drink on your outdoor deck or patio. Waiters can take orders and process payments tableside without having to walk back inside to use the POS system at the server station or behind the bar. Increase the revenue of your establishment by hosting outdoor concerts, events or wine tastings and streamline customer service with a mobile POS device.